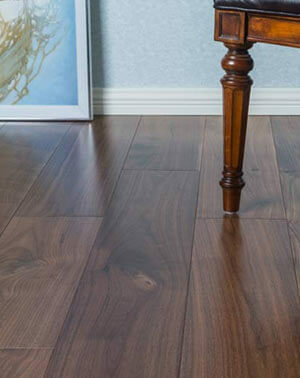 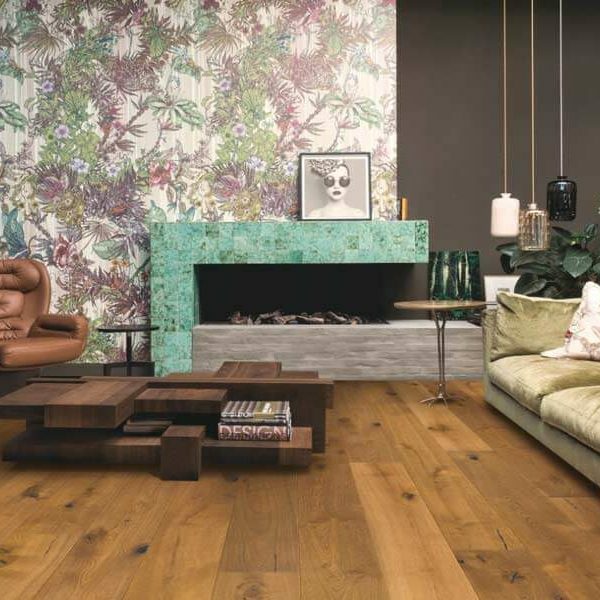 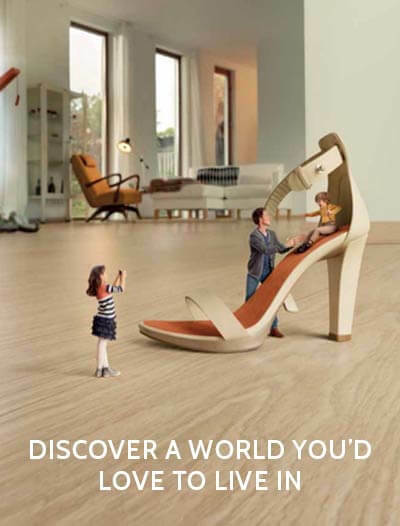 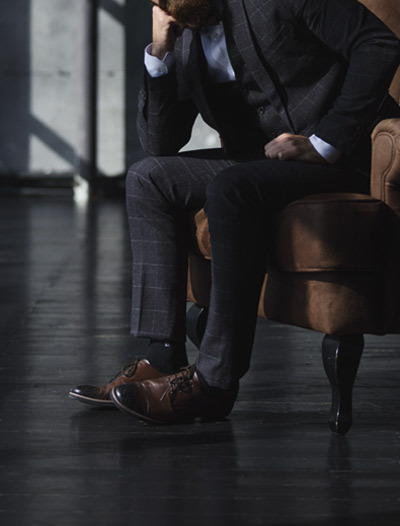 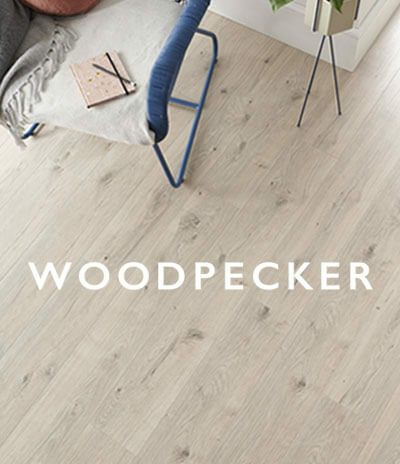 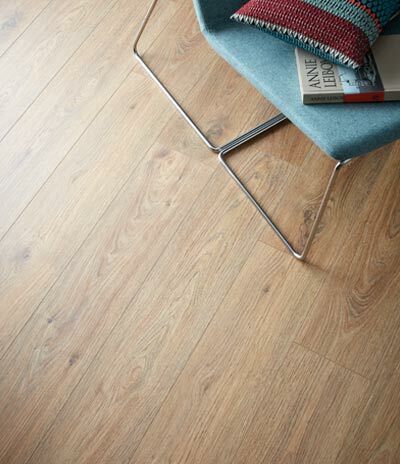 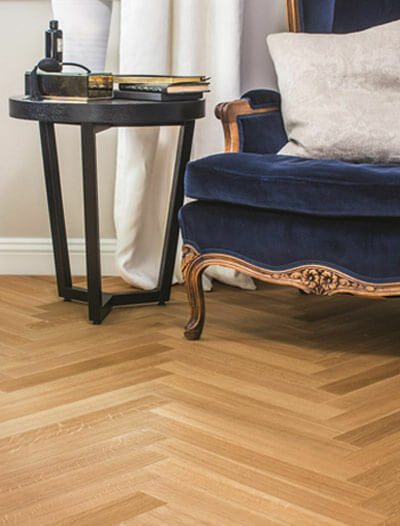 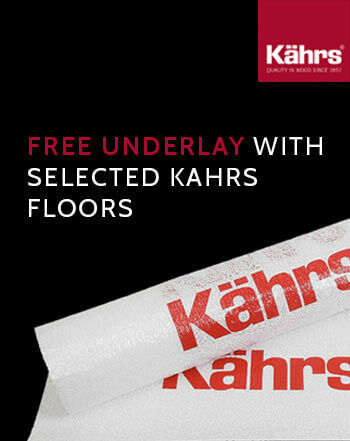 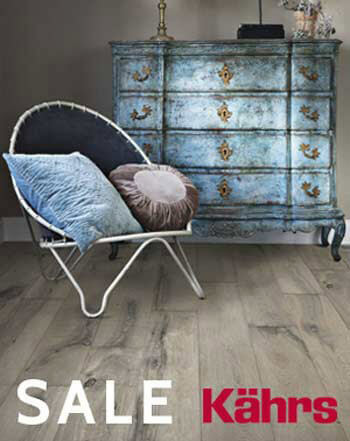 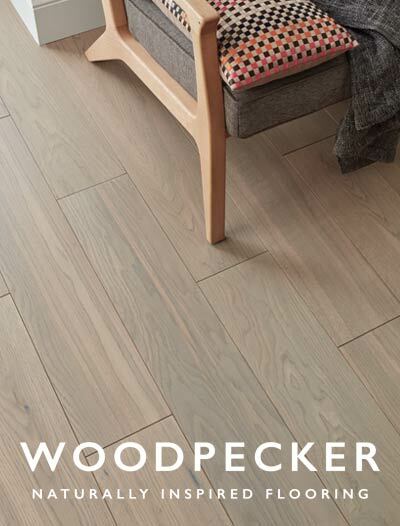 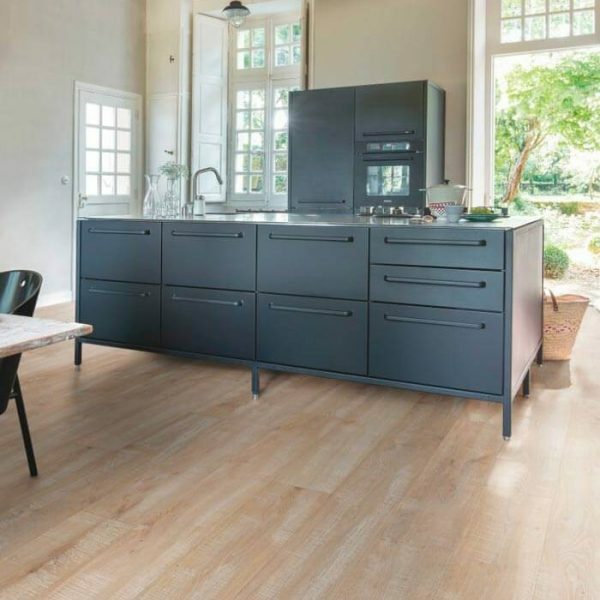 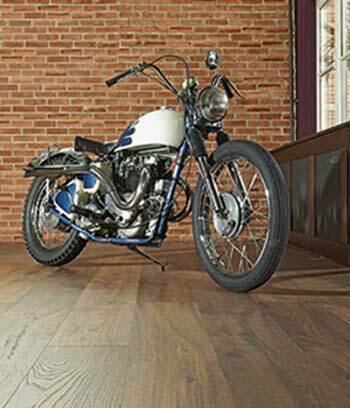 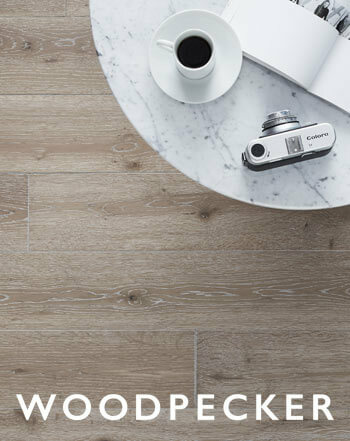 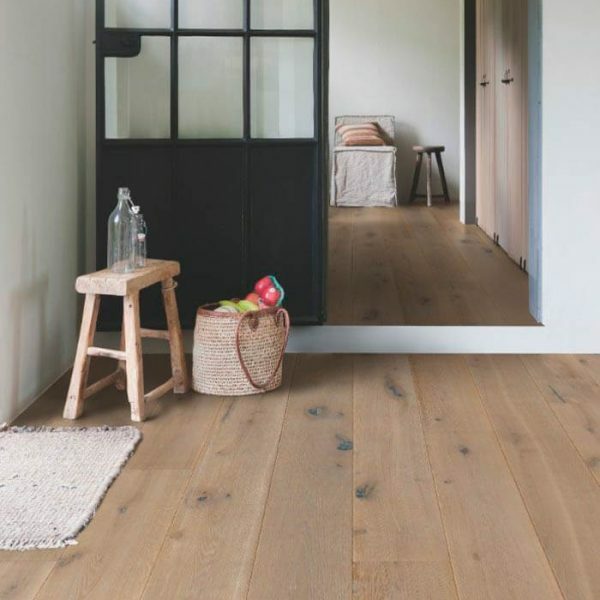 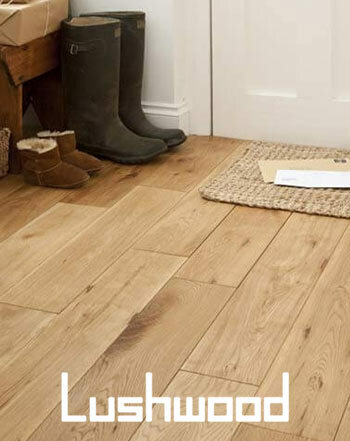 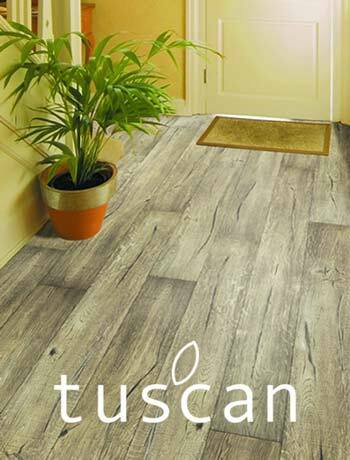 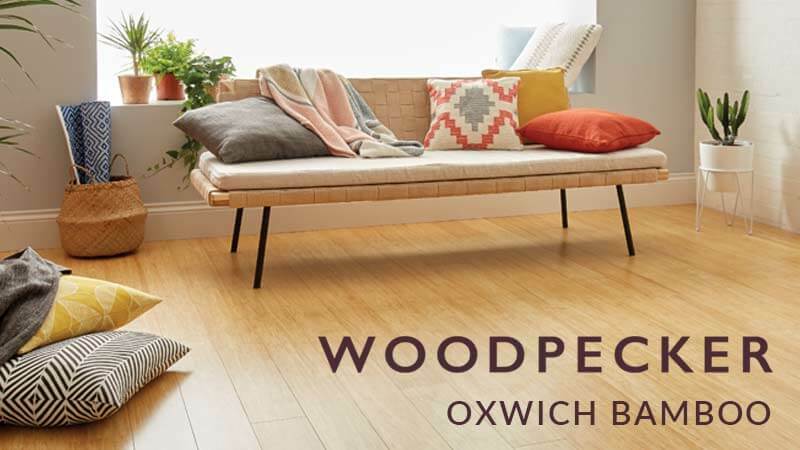 If you are planning a regal treatment for your floor, search no further than the Quick-Step Imperio flooring collection: It’s unrivalled plank size of 2200mm by 220mm is bound to make a jaw-dropping statement. 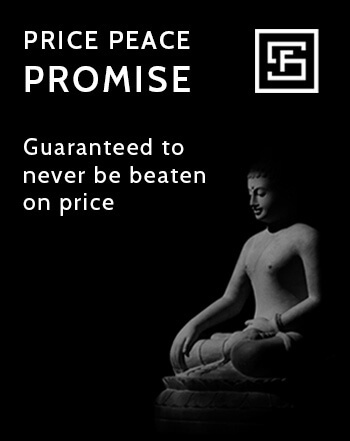 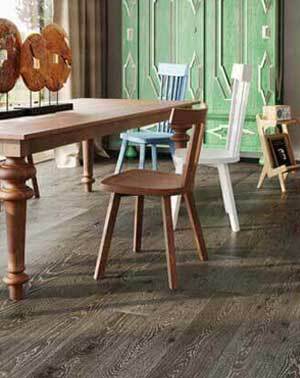 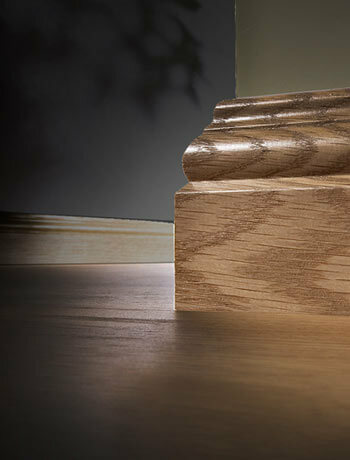 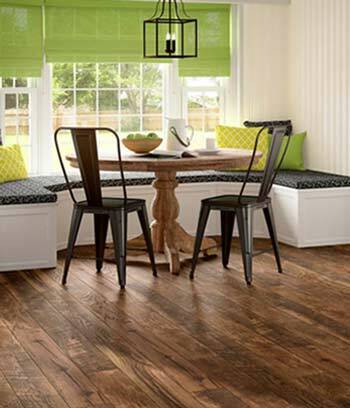 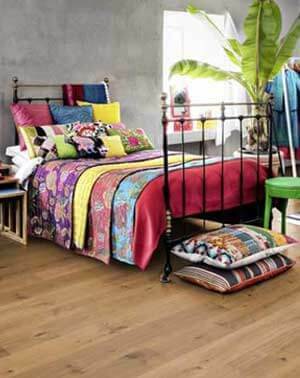 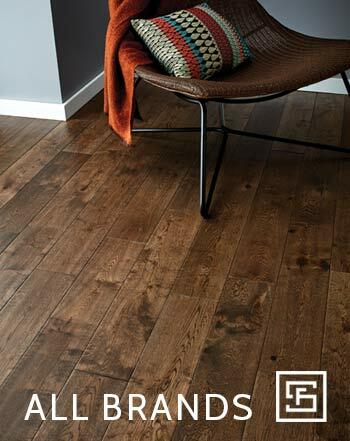 What’s more, the bevelled joints on all four faces of the plank give added prominence to the extra-large plank effect. 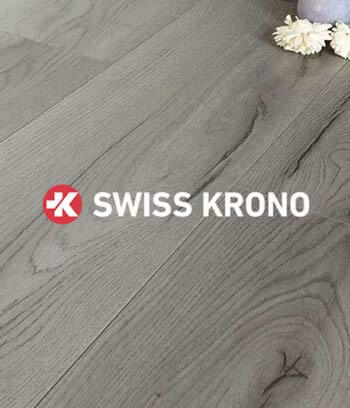 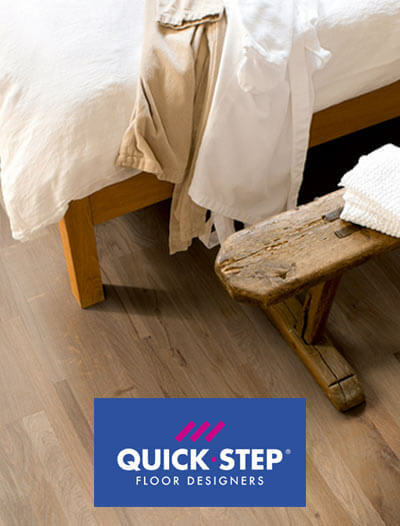 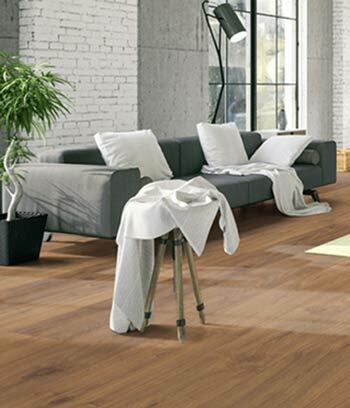 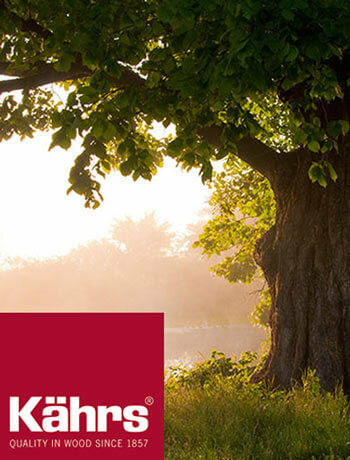 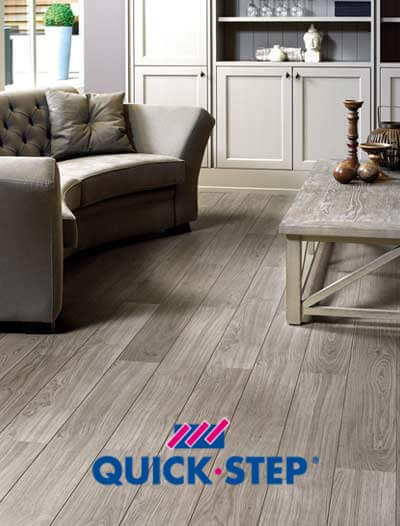 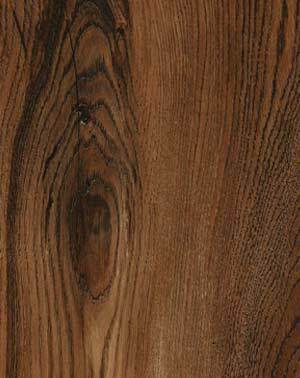 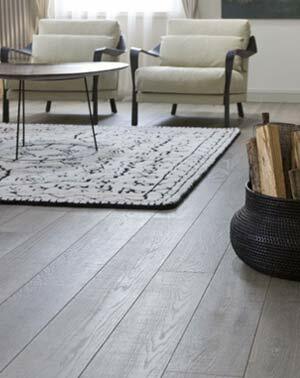 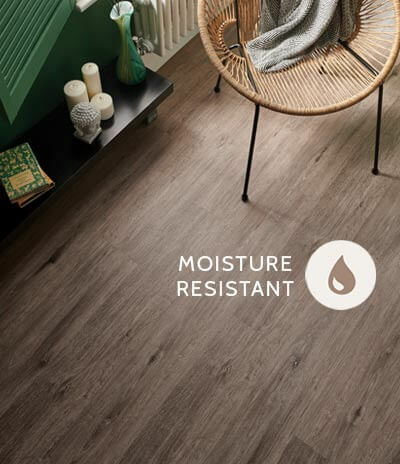 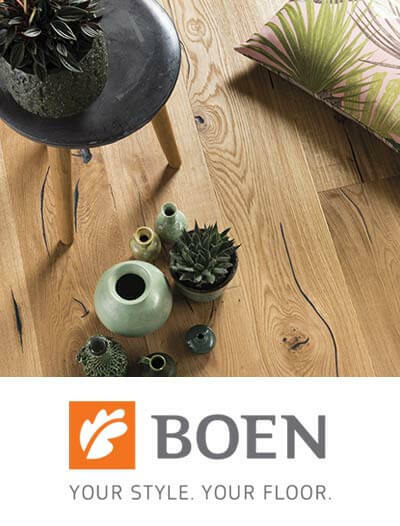 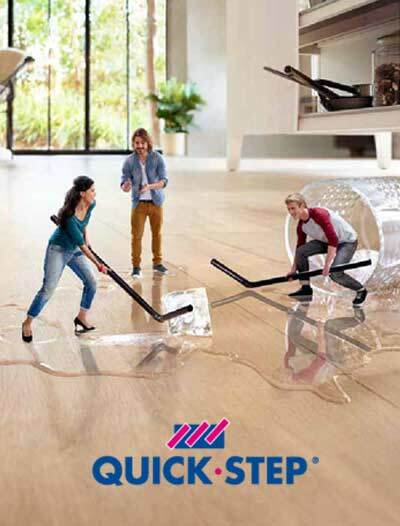 The character grade of Quick-Step Imerio flooring, featuring nice variance in shade as well as large knots, will serve to emphasize the authenticity of your real oak flooring.